How to Win at the Frequent Flyers Reward Game. How does a former English language teacher from Wollongong end up as global nomad, working remotely from some of the most exotic destinations in the world? 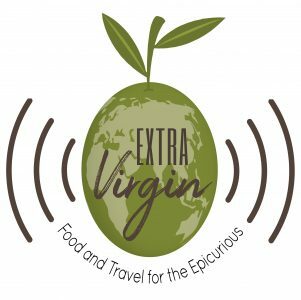 In this episode of ExtraVirgin, we get the lowdown from Matt on how to best work your frequent flyer points to travel more often and in a style you’ll quickly become used to. Previous Post Is Camel Milk the Mother of all Superfoods?